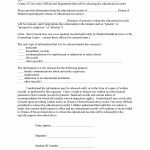 The FERPA consent to release student information form is a document that obtains the student’s permission for someone else (ie: student transfer, parent(s), prospective employer etc.) to allow the college or University to release the student records to person(s) named within the contents of the document. By provision of this document, the student is granting permission for the records to be released in written or oral form. This document will not allow a medical record release. 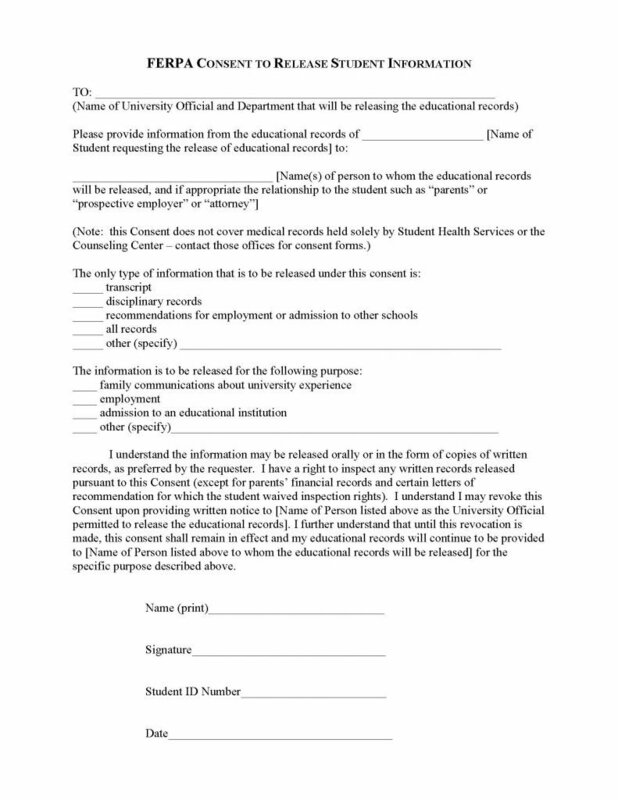 In order to obtain medical records on behalf of a student, the student would have to provide a separate consent form, from the student and Student Medical Services. The student may revoke the document at any time by providing written permission to the institutions records department who shall, in turn, ensure that the request is immediately forwarded to the proper channels. The student should request a copy of this permission to release their records for their private record keeping.